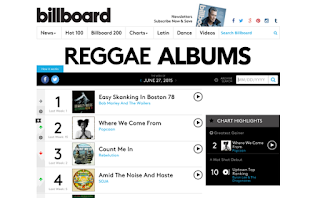 The Mixpak Records/Anju Blaxx and Dubbel Dutch produced album on its official release June 10, 2014, held that same #2 spot on the Billboard Reggae chart but failed at making it to #1. Hopefully this time around, 'Where We Come From' will pierce through to hit the big #1 spot #KICKOUT! 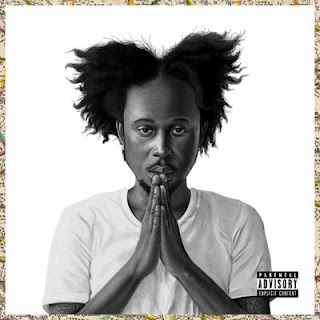 Popcaan also joins a growing list of Jamaican artistes on Billboard Reggae's Top 10 which includes Chronixx, Etana, Morgan Heritage and the king, Bob Marley and the Wailers whose Easy Skanking in Boston 1978 still hold #1 after 3 weeks.